Milton B. Zysman is the co-editor with Clark Whelton of Catastrophism 2000, the proceedings of conference Reconsidering Velikovsky, held August 17 – 19, 1990 at the University of Toronto. 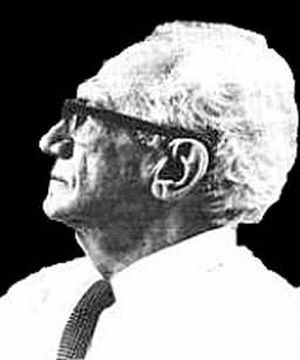 He has also proposed his “mirrored dome” theory,”Let There Be Light”, Catastrophism 2000: A sourcebook for the conference Reconsidering Velikovsky. August 17 – 19. University of Toronto. Publ. 1990 which has similarities to Isaac Vail‘s “reflective canopy” model.Dwardu Cardona, “The Reflective Canopy Model and the Mytho-historical Record”, Aeon IV:4 (Apr 1996) as an explanation of earlier catastrophic scenarios. “Tails of a Recent Comet“, Milton Zysman, Frank Wallace, (2010) Society for Interdisciplinary Studies Cambridge Conference: Natural Catastrophes during Bronze Age Civilizations, 11-13 July 1997.